It’s the start of a new fiscal year and that means it won’t be long before the heavy equipment starts rolling. Of course with all the earth moving activity come concerns about public safety. No one wants to be the company or municipality worker responsible for accidentally cutting into a utility line. This is particularly true due to the nature of the season. After all, leaving people without heat and lights in the dead of winter is more than just an inconvenience. It has the potential to be downright deadly. That’s simply one reason excavation services are vital to the success of any first quarter project. In addition, it may keep overall costs low, eliminate on-the-job accidents and thereby reduce workmen’s compensation claims. Which excavation services are needed for first quarter project completion? Obviously, they’ll vary by job so it’s best to hire a well-rounded company from the get go. At 4 Warriors Hydro Excavating, we know a little something about being well-rounded and as such, may be able to provide project managers with much-needed assistance. 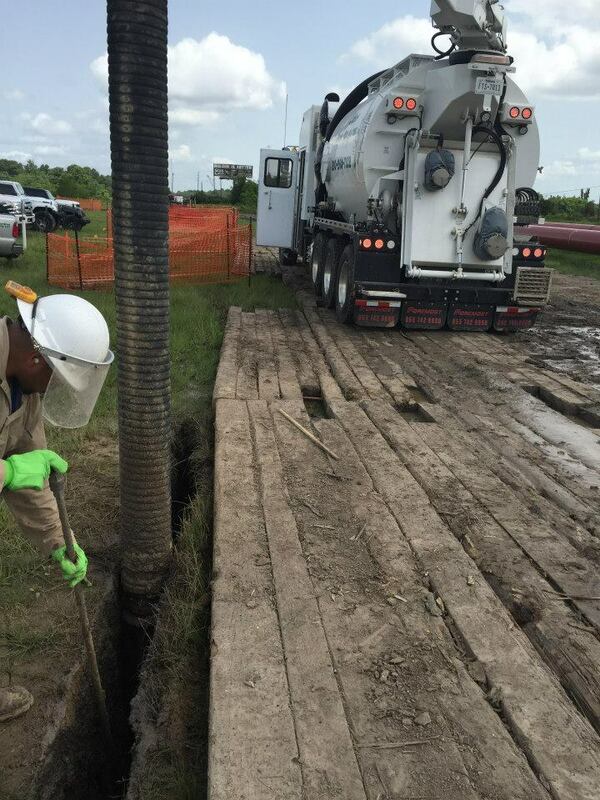 To begin with, our suite of excavation services includes general trenching, potholing and daylighting. We are also equipped to handle industry specific needs. For example, let’s say the goal is to convert a section of long, unused land in to manmade wetlands, nature trails and play areas for a community’s residents. The land in question is currently overgrown and old, city blueprints indicate that at one time, underground utility lines may have run through the area. We have experience working with environmental firms, municipalities, Federal and State agencies. Accordingly, we have no problem adhering to eco-friendly regulations, building codes, shoestring budgets and construction deadlines. And our excavation services are tailor-made for uncovering hidden lines. To learn more and request assistance for projects in early 2016, please contact us now.